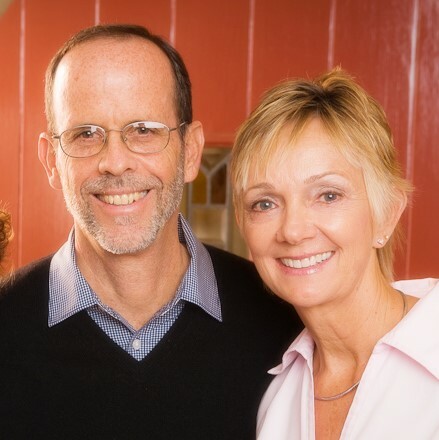 With 40 years experience as an Owner/Broker and Realtors, The Loeffer Team helps both buyers and sellers meet their real estate objectives. We have extensive knowledge of all the local communities and will work tirelessly on your behalf to make your next home buying or home selling experience a pleasant and successful one. When selecting a Realtor or real estate agent strong knowledge of the community, strong negotiation skills, and a commitment to providing excellent service are all crucial elements. Pete is a native of Southern California and the youngest of 11 children. 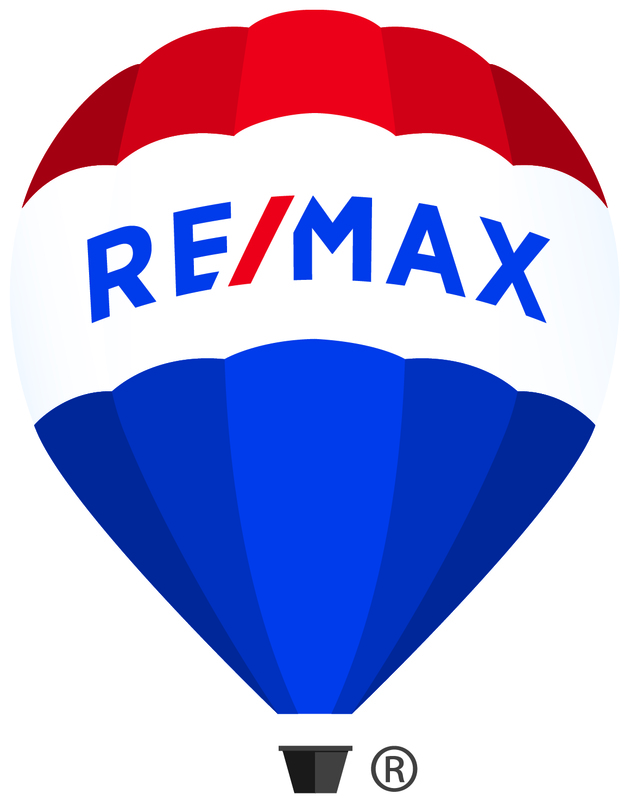 He obtained his Real Estate Brokers License in 1985 and co-owned and managed RE/MAX Premier Properties for 15 years. He is the recipient of the RE/MAX International Platinum Sales Award and was named 2002 Broker of the Year by the Pasadena-Foothills Association of Realtors (PFAR). He has served as PFAR President and State Director for the California Association of Realtors. He is the Immediate Past President of the San Marino Chamber of Commerce and Past President of the San Marino City Club. He is an avid cyclist and occasionally competes in Triathlons with his wife Lisa and son Andrew. Lisa is a native of Southern California, born and raised in the San Gabriel Valley. She is a licensed Real Estate Agent and has worked for RE/MAX Premier Properties for twelve years. Her past experience as a CFO in corporate America allows her the expertise to handle real estate transactions while her love for decorating and gardens rounds out her ability to assist her clients in all aspects of sales. She is an Active member of the Pasadena Showcase House of Design, where she has served on the Board of Directors. She is a member of The Huntington Library and Art Collection, and Los Angeles Arboretum. An avid cyclist and an occasional triathlete, she enjoys gardening, movies, and time with family and friends. For sellers, it is our commitment to help sell your home or property in a timely fashion while helping you attain the highest possible price for your real estate. If you are interested in receiving a free home valuation, we encourage you to fill out our free home valuation form. For buyers looking for homes or other real estate opportunities, we will work with you to find your ideal home. We can provide you with all of the necessary tools for finding the right property. From free access to search almost all Southern California homes to the ability to fill out My Dream Home Finder Form, everything we can possibly provide will be at your service. In addition, once we've narrowed down what you are looking for, we can begin the home showing process so you can get a closer look at the homes that should be a good fit. We help negotiate the best possible deal for our clients with each and every real estate transaction. Nothing satisfies us more than seeing the smiles that come with a successful real estate transaction. Thanks again for considering us as your Realtor.